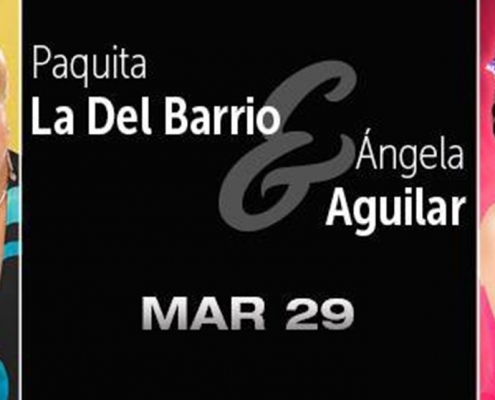 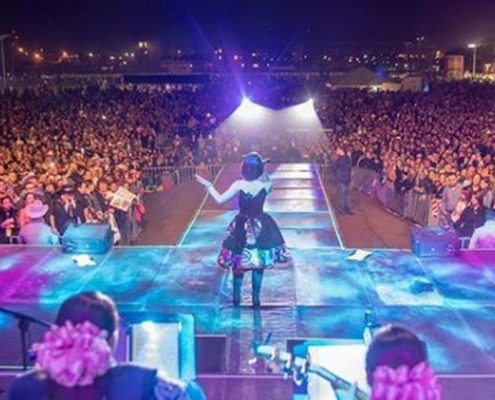 This past Friday, March 29th, 2019 Angela Aguilar took the stage with Paquita La Del Barrio at the Paradise Cove River Spirit Casino Resort. 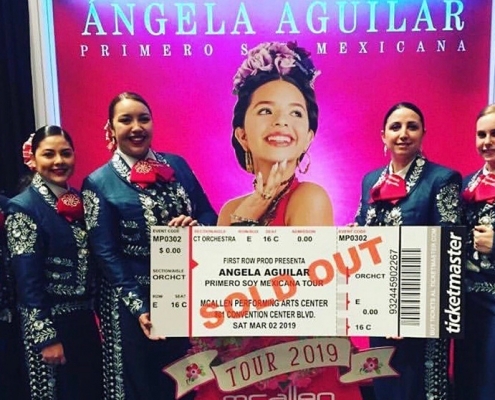 On Saturday, March 2nd, Angela wrapped up her tour of Texas with a performance at the McAllen Performing Arts Center in McAllen, TX. 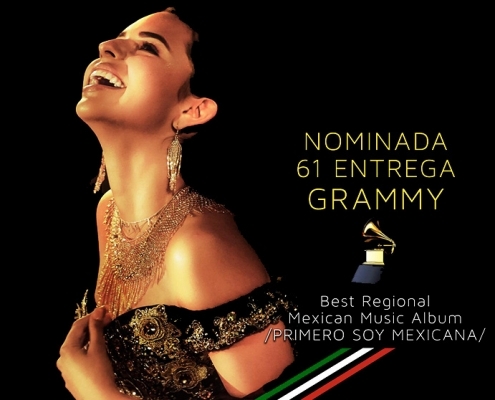 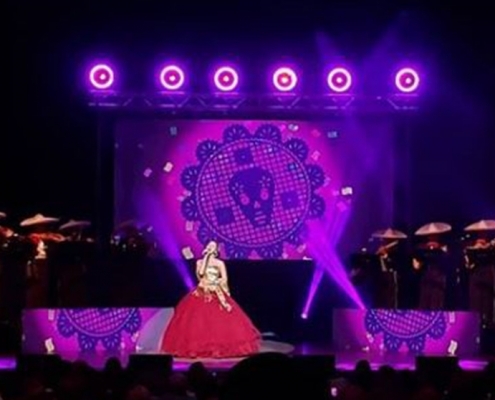 On Friday, March 1st, 2019, Angela Aguilar took the Primero Soy Mexicana tour to the Aztec Theater in San Antonio, Texas. 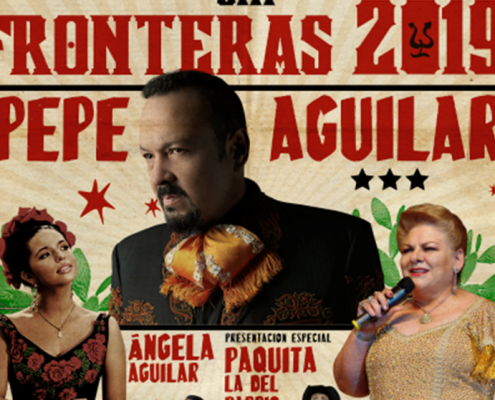 On Thursday, February 28th, 2019, Angela Aguilar began another weekends worth of shows in Texas at the Plaza Theater in El Paso. 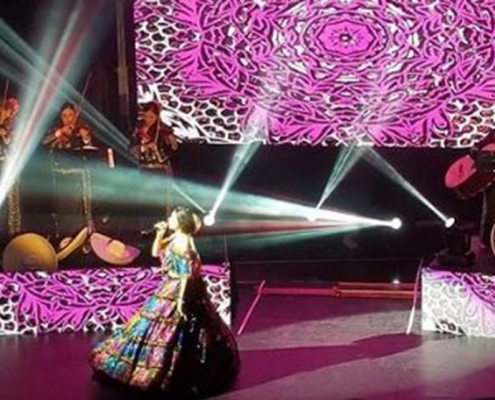 On Friday, February 22nd, Angela Aguilar took her talents to the Arena Theater in Houston, Texas for yet another stunning performance. 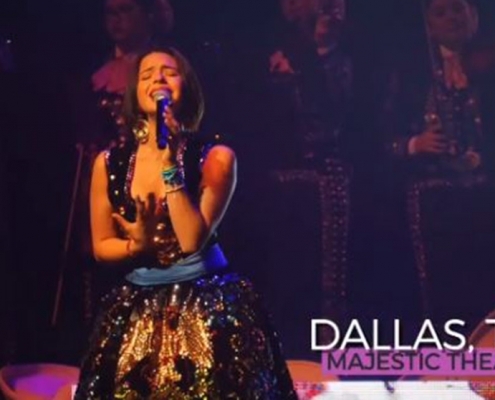 This past Thursday, February 21st, 2019, Angela Aguilar began her first run of shows in Texas at the Majestic Theatre in Dallas.